This event is the perfect for meeting new members and reconnecting with old ones. 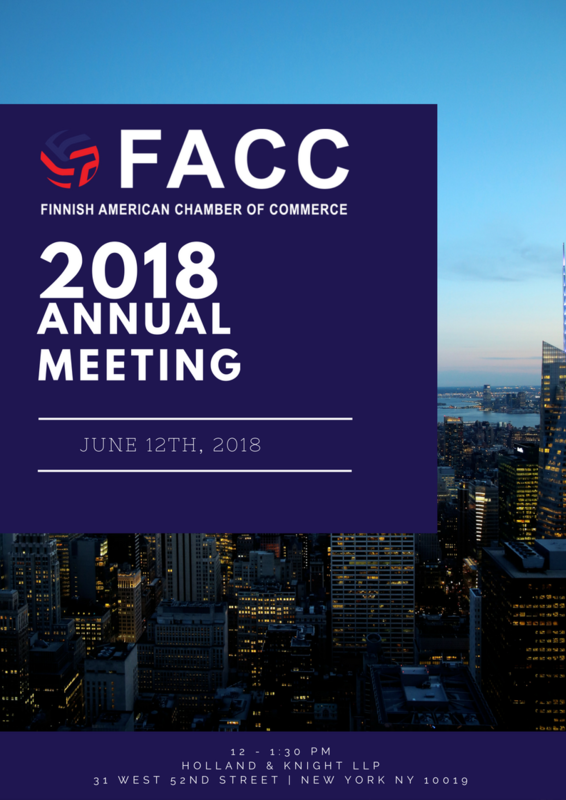 You will be updated on the latest FACC news and have the opportunity to voice your opinion and give suggestions for future developments of the Chamber. Not a member? Not to worry. Joining is easy! You can visit https://facc-ny.com/memberships/ for information on membership options and convenient payment.